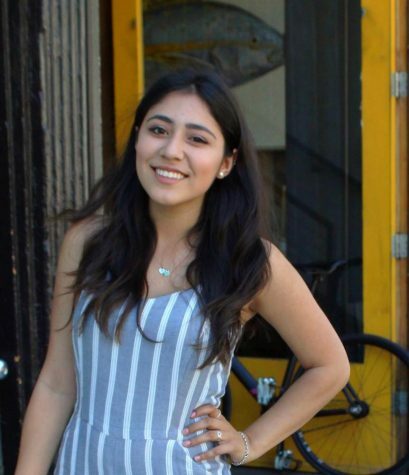 Jocelyn Moran is the managing editor at The Daily Aztec and a senior journalism and Spanish student. She has been writing for The Daily Aztec since Fall 2015 and has covered protests, sports, club events and breaking news. Jocelyn aims to represent her community by telling people's stories in an effort to demonstrate different perspectives to readers. Send tips to me@thedailyaztec.com and follow her at @jocelynamoran.